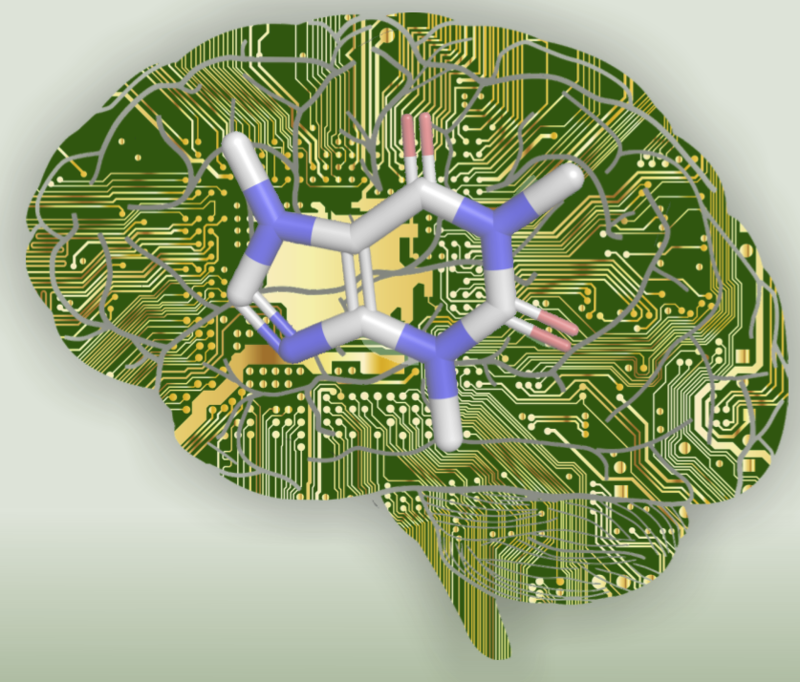 Workshop on Computational Tools for Drug Discovery (with SCI). 10 April 2019, The Studio, Birmingham. Attendees will be able to choose from 4 of 6 sessions. In this workshop, we will explore the concept of multi-parameter optimisation (MPO) and its application to quickly target high-quality compounds with a balance of potency and appropriate absorption, distribution, metabolism and excretion (ADME) properties. We will further illustrate how this concept can be combined with an understanding of 2D and 3D structure-activity relationships (SAR) to guide the design of new, improved compounds. The workshop will be based on practical 'hands-on' examples using our StarDrop™ software and all participants will get a 1-month free trial license to use StarDrop following the workshop. For more information on StarDrop, please visit our website or watch some videos of StarDrop in action at www.optibrium.com/community/videos. Learn how simple structure-based design can be within small molecule discovery projects. The workshop will cover ligand design in the protein active site, Electrostatic Complementarity™ maps and scores, ensemble docking of ligands with Lead Finder, calculations of water stability and locations using 3D-RISM, energetics of ligand binding using WaterSwap and use of Python extensions. Applications you will use: Flare™ , Lead Finder™. Dotmatics offers a comprehensive scientific software platform for knowledge management, data storage, enterprise searching and reporting. 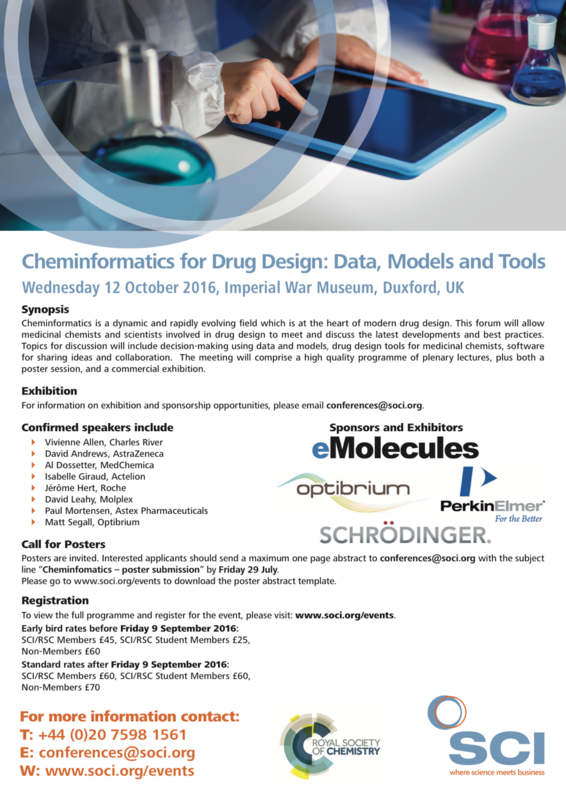 The focus of the workshop will be the Dotmatics visualisation and data analysis software in small molecule drug discovery workflows around compound selection from vendor catalogues and analysis of lead optimisation datasets as typically found in drug discovery. In this workshop you will learn - hands-on - to use modern software for hit-finding, hit-to-lead and lead optimization. We will walk you around the drug discovery cycle and show you: how to assess your protein and discover a binding site; how simple modifications to the bound molecule affect the binding affinity; how to replace a scaffold or explore sub-pockets for improved binding; how to keep all your key ADME-parameters in check, while you optimize your lead; and last but not least how to quickly find new starting points in a giant 3.8 billion vendor catalog of compounds ready for purchase. SeeSAR – "modeling for all chemists" and REAL Space Navigator – "the world’s largest searchable catalog of compounds on demand". In this workshop I will introduce a workflow built using the open source KNIME Analytics Platform for doing hit-list triaging and selecting compounds for confirmatory assays or other followup testing. We will use a real-world HTS dataset and work through reading the data in, flagging molecules that are likely to have interfered with the assay, manual "rescue" of compounds removed by the filters, and selecting a compound subset that covers the chemical diversity of the hits yet still allows learning some SAR from subsequent experiments. Participants will be provided with both the dataset and the workflow used during the workshop so that they can adapt it to their own needs. freely create, store and manage ideas utilize computational models such as phys-chem properties, 3D alignment, predictive models (created in KNIME) exploit existing evidences (MMP, various data sources) during design session. The dynamic plugin system facilitates balancing attributes through comparison and triage of hypothetical compounds on a single interface. Meetings for 2019 that CICAG (http://www.rsccicag.org) is involved with. https://www.soci.org/events/scirsc-workshop-on-computational-tools-for-drug-discovery A great opportunity to gets hands on training to get you started on a variety of important software tools. All software and training materials required for the workshop will be provided for attendees to install and run on their own laptops and use for a limited period afterwards. Eighth Joint Sheffield Conference on Chemoinformatics, The Edge, University of Sheffield, UK, Monday 17th – Wednesday 19th June, 2019..
https://cisrg.shef.ac.uk/shef2019/ CICAG are really delighted to be sponsoring this meeting. AI in chemistry (with RSC-BMCS). https://www.maggichurchouseevents.co.uk/bmcs/AI-2019.htm First very successful meeting in London was heavily oversubscribed, closing date for oral abstracts is 31 March and Posters 5 July. Post-grad Cheminformatics/CompChem symposium, Wednesday 4th Sept 2019 Cambridge Chemistry Dept. Opportunity for Post-grads to meet and present their work. Keep the date free, meeting details to be published soon, Cambridge Cheminformatics Network meeting will immediately follow the meeting so why not make a day of it. 20 years of Ro5 (with RSC-BMCS). Wednesday, 20th November 2019, Sygnature Discovery, BioCity, Nottingham, UK. It has been over 20 years since Lipinski published his work determining the properties of drug molecules associated with good solubility and permeability. Since then, there have been a number of additions and expansions to these “rules”. There has also been keen interest in the application of these guidelines in the drug discovery process and how these apply to new emerging chemical structures such as macrocycles. 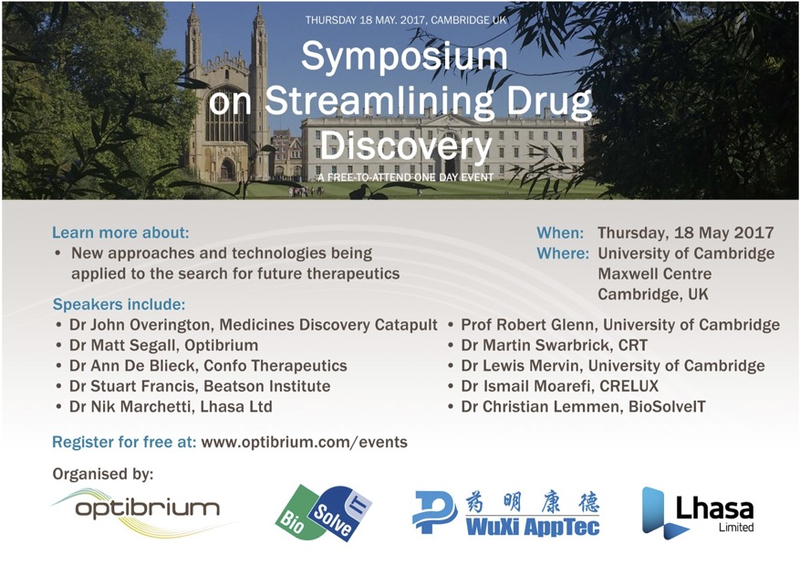 This symposium will bring together researchers from a number of different areas of drug discovery and will provide a historical overview of the use of Lipinski’s rules as well as look to the future and how we use these rules in the changing drug compound landscape. Details will be on https://www.maggichurchouseevents.co.uk/bmcs/ in the near future. In 2016 the UK eInformation Group (UKeiG), in partnership with the International Society for Knowledge Organisation UK (ISKO UK), the Royal Society of Chemistry Chemical Information and Computer Applications Group (RSC CICAG) and the British Computer Society Information Retrieval Specialist Group (BCS IRSG) was delighted to announce that the winner of the prestigious Tony Kent Strix Award was Maristella Agosti, Professor in Computer Science, Department of Information Engineering at the University of Padua, Italy. The Award is given in recognition of an outstanding practical innovation or achievement in the field of information retrieval. Professor Agosti has built a world-wide reputation for her work in many aspects of information retrieval and digital libraries. She was one of the first people to work in information retrieval in Italy where she acted as a catalyst for creating a vibrant and internationally recognised IR research community. Her 2017 Strix Lecture will be given at The Geological Society, Burlington House, Piccadilly, London during the afternoon of Friday 20th October. The 2017 Tony Kent Strix Award winner will also be announced during the afternoon. Abstract: We often excel in producing scientific achievements, but at times turning those achievements into innovation and technology transfer can be a tall order. Furthermore, even though we may document our findings well in scientific publications and reports, we are far less accomplished and proficient in documenting and explaining how the complex process of transforming scientific results into innovation has been performed and proven successful. In general, most of the knowledge of this transfer process remains only with those taking part in it, while certain aspects such as the time and context when the transfer took place may be rich in lessons to be learnt and provide opportunities for future teaching in diverse fields. This talk addresses the complex process of transforming research outcomes into innovation using some relevant examples in the fields of information retrieval and digital libraries. 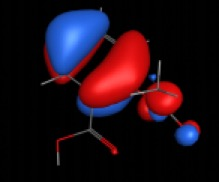 Chemical Structure Representation: What Would Dalton Do Now? should be an interesting meeting looking at the different way we represent structures. Thursday 22 June 2017 Department of Chemistry, University of Liverpool, Liverpool L69 7ZD. Apparently Tours of the new Central Teaching Hub at the University of Liverpool will also be available. Poster deadline 22 May. There is also another meeting coming up later this month which could be of wide interest. What do the following have in common. 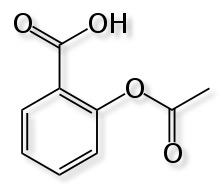 They are all representation of the well known chemical Aspirin. This was a joint meeting Organised by SCI's Fine Chemicals Group and RSC's Chemical Information and Computer Applications Group. Held at Imperial War Museum, Duxford, UK, on Wednesday 12 October 2016. This was an excellent meeting and the conference centre at Duxford was superb, many participants arrived early to have a wander around the historic collection of aeroplanes. This is a joint meeting Organised by SCI's Fine Chemicals Group and RSC's Chemical Information and Computer Applications Group. To be held at Imperial War Museum, Duxford, UK, on Wednesday 12 October 2016. There is an interesting line up of speakers and exhibitors and a chance to have a look around the aerospace museum. More details and the booking form are here https://www.soci.org/Events/Display-Event?EventCode=FCHEM481. An interesting meeting for anyone who is interested the storing, exchange of chemicals, names or identifiers.